Eckhart Tolle is a contemporary spiritual teacher who is not aligned with any particular religion or tradition. In his writing and seminars, he conveys a simple yet profound message with the timeless and uncomplicated clarity of the ancient spiritual masters: There is a way out of suffering and into peace. 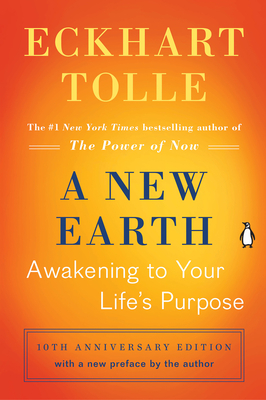 Tolle travels extensively, taking his teachings throughout the world.